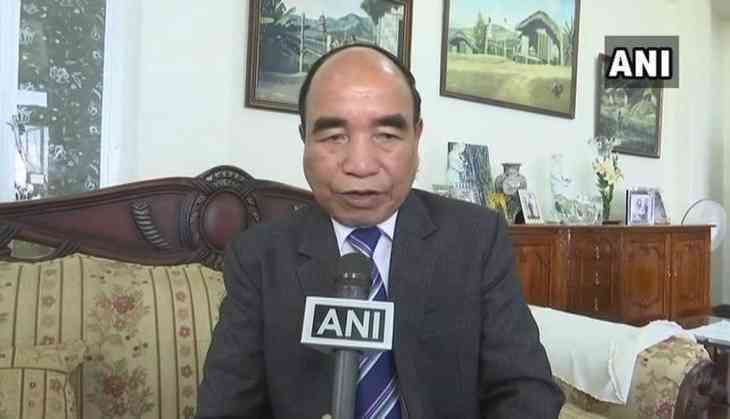 Mizoram Chief Minister Zoramthanga on Wednesday sent a condolence letter to the family members of former defence minister George Fernandes, who passed away Tuesday morning following a prolonged illness. In his letter, Zoramthanga remembered him as "a great man and a rare personality who had done a lot of good for the people of Mizoram during his tenure as the defence minister", sources in the chief minister's office said. "He would be remembered as a man of rare calibre and a great leader," the CM wrote in the letter. Fernandes was India's defence minister in the NDA government headed by Atal Bihari Vajpayee. He also served as the industry minister under the Jan Sangh government, which defeated Indira Gandhi in 1977.